Wow…2012 is about to come to an end! Hard to believe really. 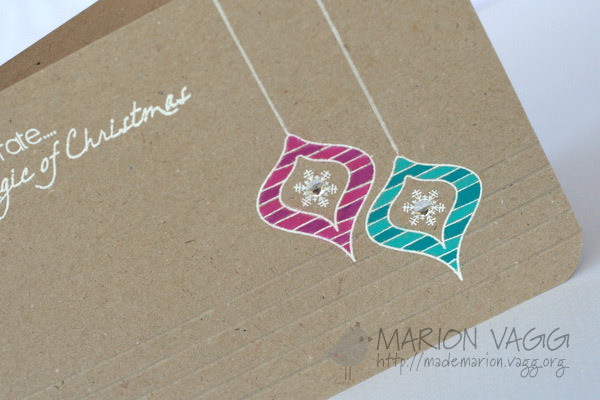 Today I am sharing a mini card set that I created for my sister-in-law as a Christmas gift. 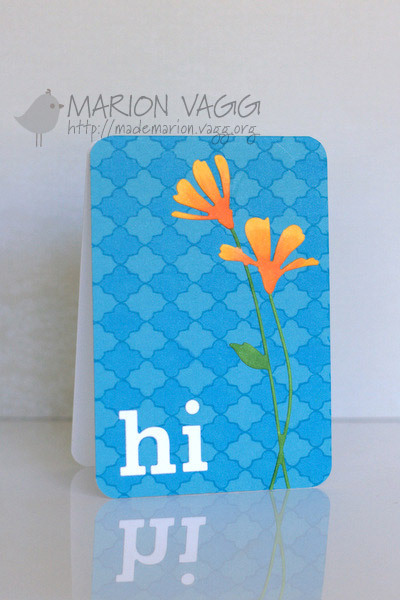 I love making sets of cards as I think they make the perfect handmade gift. I should have photographed them in pairs to reduce the number of photos, but I didn’t think about that in the rush just before I had to wrap them and send them! 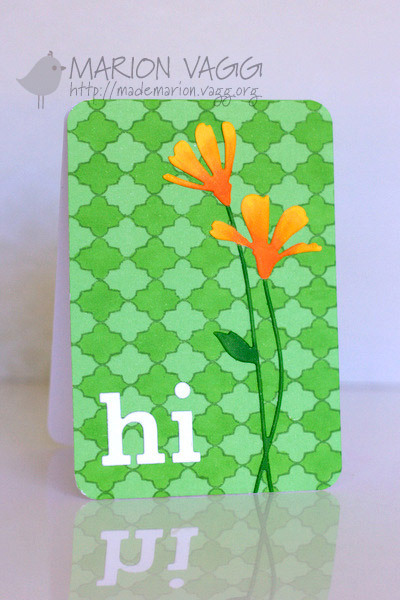 I coloured in the daisy die and also the background pattern with Copic markers. 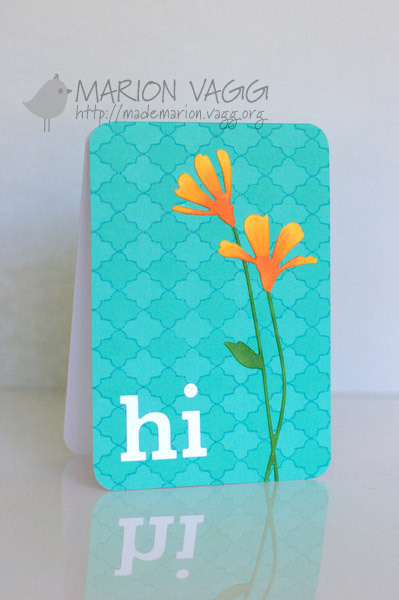 I love using Hero Arts note cards as the base…I love all of the colours! I appreciate you stopping by. 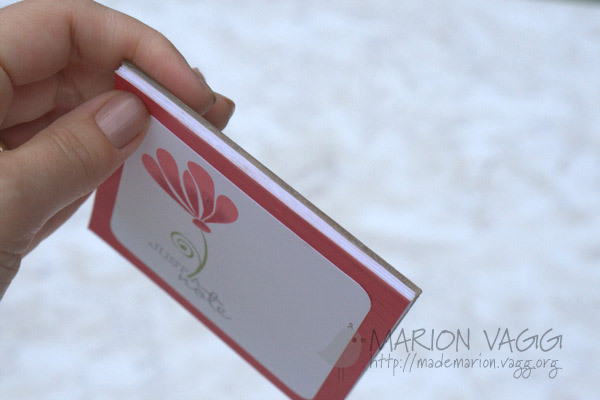 I’ll be back soon with another mini set that I made – slightly different to the one above. Happy Christmas everyone! I hope that you had a blessed Christmas time with your loved ones. I certainly did, and am loving being on holidays at my parent’s farm. 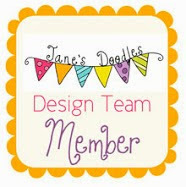 Sadly, this week we are saying goodbye to an awesome lady and a fabulous crafter – Sue Kohler. Sue has been a constant source of inspiration for me and I know that here at AnnaBelles we are all going to miss her. All the best for the future Sue. 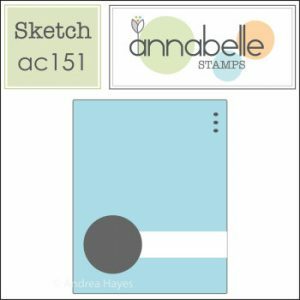 This week at AnnaBelle Stamps we have a sketch challenge for you and it is a rather CAS one. 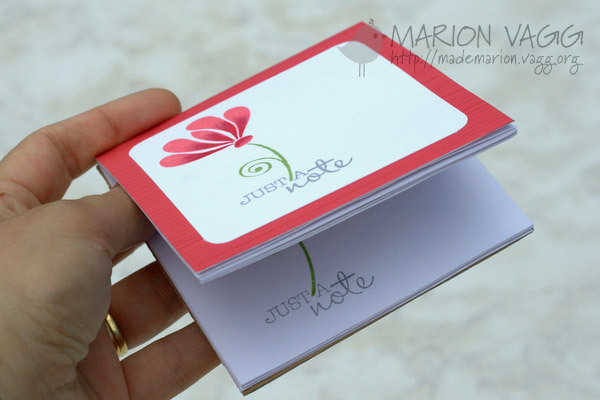 I came across this tutorial from Erica Hernandez’s blog on how to make your own notepads…and so I just had to give it a go. It was soooo simple and it worked! 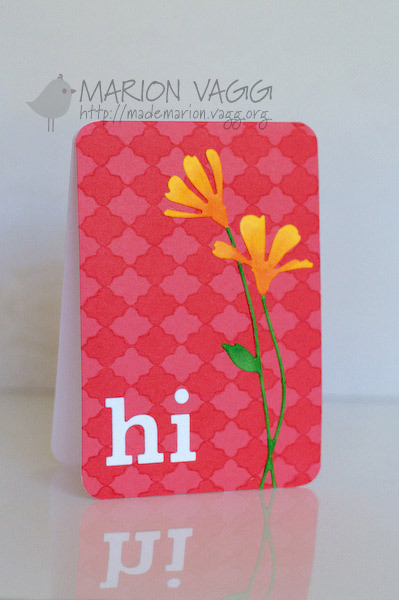 So for today’s AnnaBelle project, I made my own little notepad. And to bind it all together…I just used PVA glue. (And to make sure it worked, I even ripped off some pages, and it didn’t fall apart). 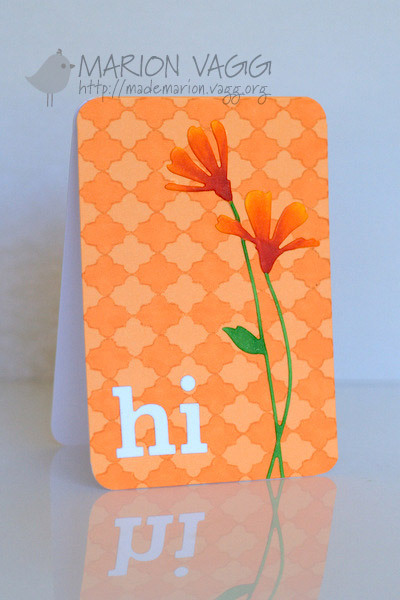 The AnnaBelle sets that I used were Fanciful Flowers and BBD #5. This week’s winner will receive a $10 Gift Voucher to the AnnaBelle Store. We have also decided that for 2013 each AnnaBelle challenge will now run for 2 weeks…so you have even more time to play along. And remember that Andrea is having a sale store wide. 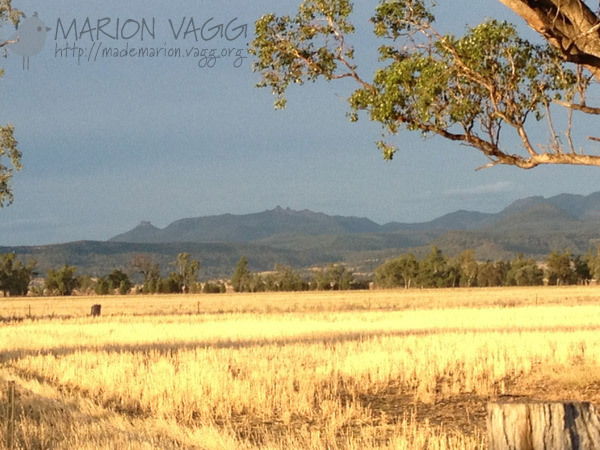 Just before I go, I thought I would leave you with some photos that I took this week from my parent’s farm. 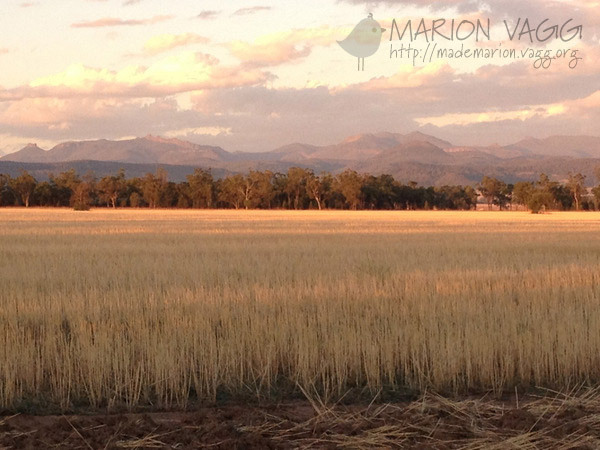 The wheat harvest is over for another year…and the evening sky always brings amazing colour and also relief from the hot 35 degree plus days. 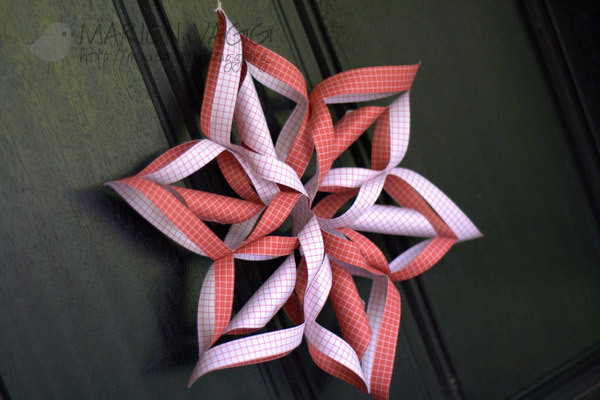 Today I have a video to share with you for AnnaBelle Stamps on making a Christmas star (or snowflake) using some of the newly released AnnaBelle Stamps Classic Cherry digi papers. I found this photo tutorial via Pinterest a couple of weeks ago when I was looking for a Christmas craft for my students at school. I LOVED the results and so did my students. I thought I would make a video and share it with you. 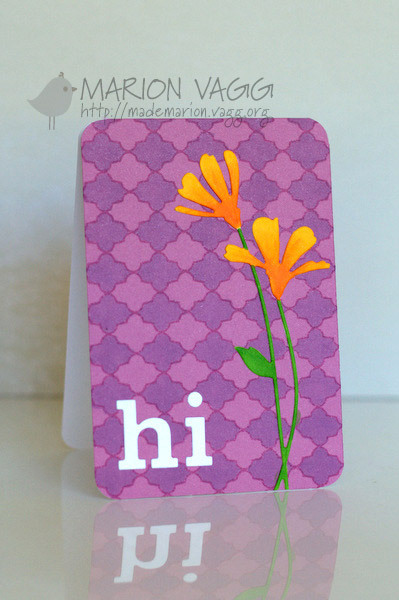 Thanks for stopping by and I hope that you will give these a go. 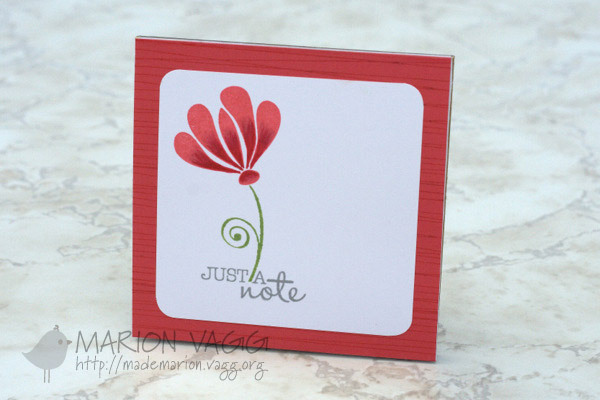 They are so fun and easy to make. Good evening….and a good evening it is as well. I have had one hectic term at school and now I have 6 weeks of holidays! I usually teach two days a week, but this last term I was pretty much full time! However, I have made it through and am grateful for that. I am now looking forward to getting my house back in order, spending some time with my family and preparing for Christmas! 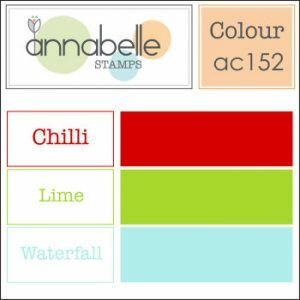 Today’s challenge at AnnaBelle Stamps is a colour one. The blue really had my head spinning, but in the end I managed to gather my thoughts and produce this. 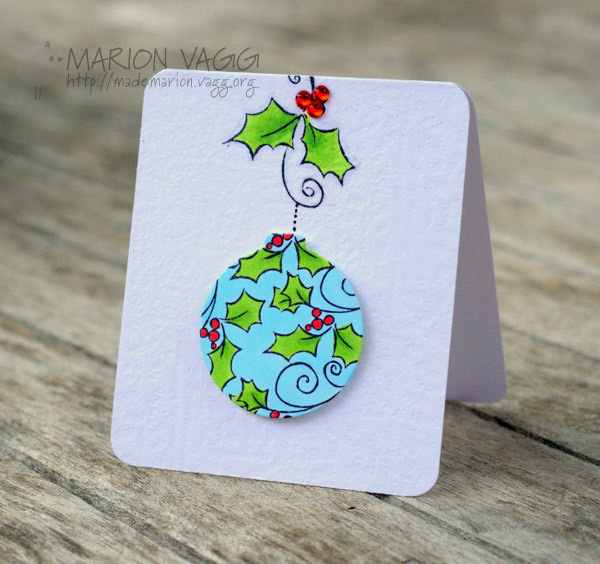 All the Belles are using the Holly Branch stamp set – but you don’t have to. This challenge you have 2 weeks to play along. This week’s Deal of the Week is 20% of all Christmas stamps and this will run for 2 weeks. The Discount Code is 20Christmas. 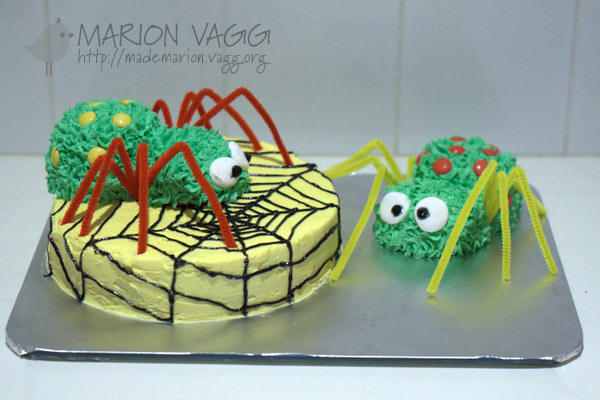 Just before I go, it was my son’s b’day last weekend and he requested a spider cake. 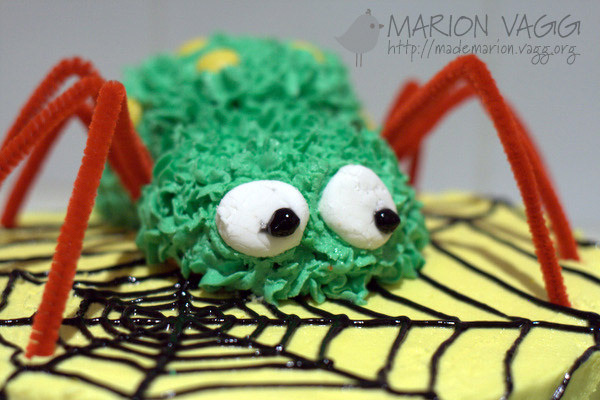 My husband is the birthday cake maker and decorator in this house, and so he came up with this design. Clever isn’t it? My son loved it! Hello! Welcome back to another AnnaBelle Stamps challenge. 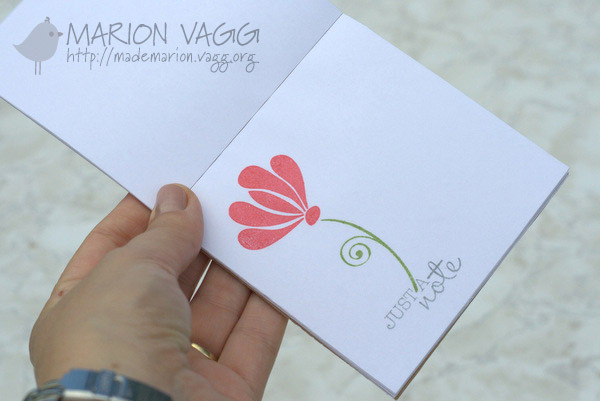 We have another simple sketch for you. 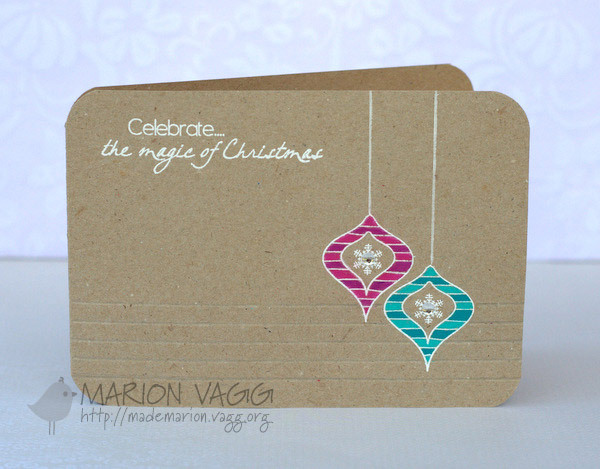 All the Belles are using the Ornamental Christmas stamp set – but you don’t have to. I decided to use Prismacolors. I love the look of Prismacolor pencils on kraft and they go on like butter! I also added some score lines along the bottom to fill up the empty space. I am entering this into the Addicted to CAS #2 Challenge where the code word is Bauble.